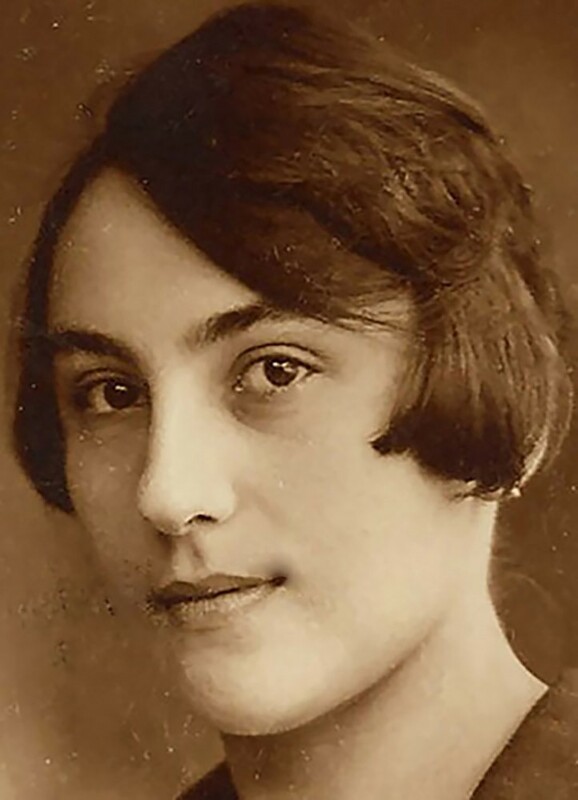 My mother was born one hundred and eight years ago, in 1909, in the village of Yliakiai, in Northwest Lithuania. She used its Yiddish name “Yelok.” She was one of four children who were orphaned very, very young. With some community help, the oldest child, Esther, then just a teenager, raised the children for a while until they could be sent to other families for foster care. They were desperately poor. Three of the four children, mother, her older sister Tzila, and my favorite uncle Abe, faced with increasing antisemitism, left Europe and made a life in Southern Africa. Esther, the oldest child, whose name mother spoke with hushed reverence when I was a child, perished in the Holocaust. Dora (nee Abramson) Shevelev was a kind, loving, emotionally generous mother, always preaching to me about honesty and integrity. She’d had the most minimal education, and remained much more comfortable writing in Yiddish, my first language, than in English. But that didn’t negatively impact her wisdom. More than at any other times, I remember the sheer pleasure on her face on two very specific occasions. The first was just a handful of years after the end of the Second World War. My school, the South African College High School, had a military cadet corps. Each Tuesday I would dress in my impeccable cadet officer’s uniform, three earned marksmanship badges on my left arm. To her I might well have seemed a General, a Jewish boy who was not going to be intimidated by Germans or anyone else. The other notable occasion was when I graduated at the University of Cape Town. Just before the ceremony in December 1959, though I didn’t need it, I asked her to help me on with my robe and hood, and words fail me in trying to describe her expression. Perhaps great pride mixed with great solemnity. She died, as did my father, while I was in my twenties. I was then in the United States, teaching at the Santa Barbara Campus of the University of California. On the early morning of her death, my father found her in bed, clasping my framed graduation picture to her breast. She had kept it on her bedside table. I still resemble her side of the family. She was eighteen years old when this portrait of her was made, shortly before her departure from the Baltic. She taught me many lessons, including the value of love. This was precisely attuned to a phrase given me by my first, gentle Latin teacher. He could have been translating her Yiddish: Amor omnia vincit. MOM was originally published in Human Parts on Medium, where people are continuing the conversation by highlighting and responding to this story.